We know that you might be a successful professional. You might be a doctor, a lawyer, an engineer, an accountant or any other professional. However, we know that even if that was the case, everybody would be happy to have a second stream of income that can earn him an extra R30 000 or more per month doing it part-time. 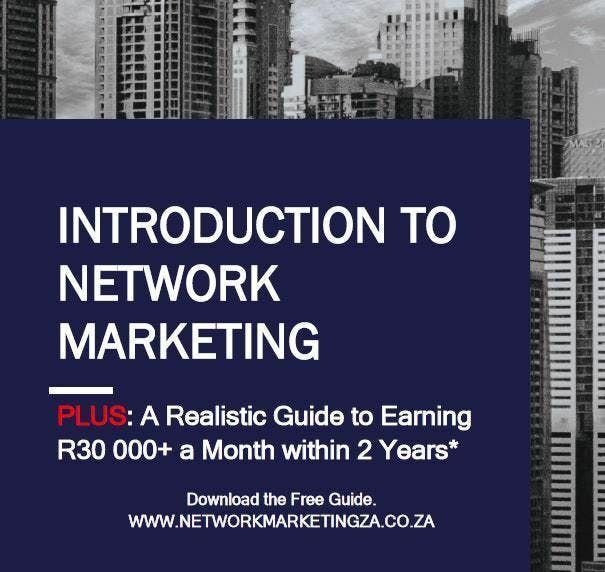 Firstly, is to give you a detailed introduction, to one of the ways that can enable you to earn that extra R30 000 or more per month on a part-time basis. And that one way is Network Marketing. 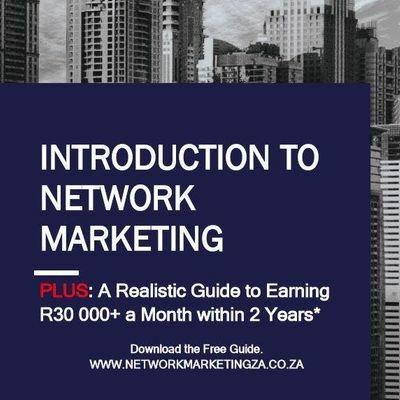 Secondly, is to take you through a Step by Step Guide to establishing that R30 000+ a month part-time income stream within 24 Months (which is 2 Years), through Network Marketing. Imagine earning an extra R30 000 per month on top of your current salary? How much impact will that have in your life? I believe for most people in South Africa, it will have a huge impact. 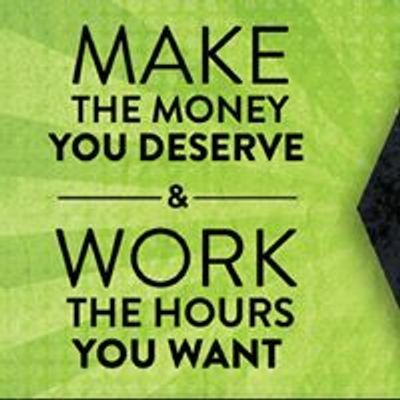 Please come join us for an hour and learn more about Network Marketing.